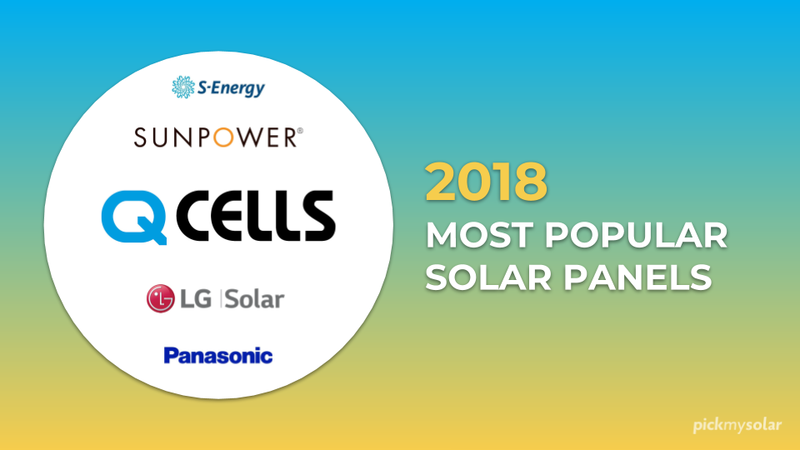 Whether or not you’ve made the decision to go solar, knowing exactly where your electricity is used can help you save on energy bills by identifying areas to lower your consumption. That’s where home energy monitoring devices come in. 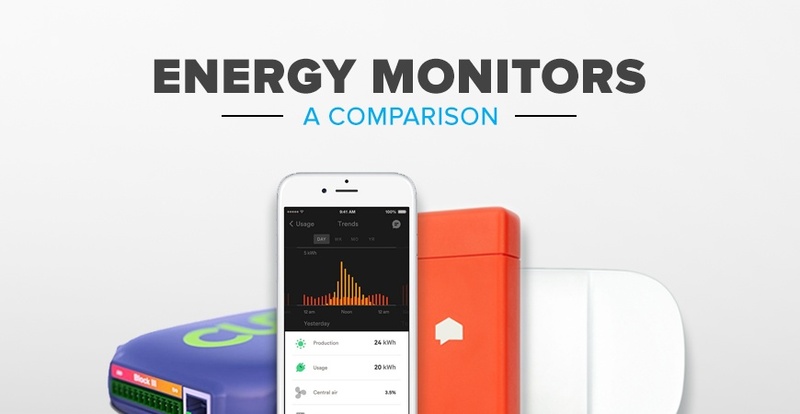 These devices use various monitoring technologies to measure your electricity usage and present them in a simple, actionable manner. With so many options on the market, it can be difficult for consumers to choose the best monitor for their needs. We’ve broken down three of our favorites - Smappee, Sense, and Curb - to help you better understand how they can help you track your energy usage. 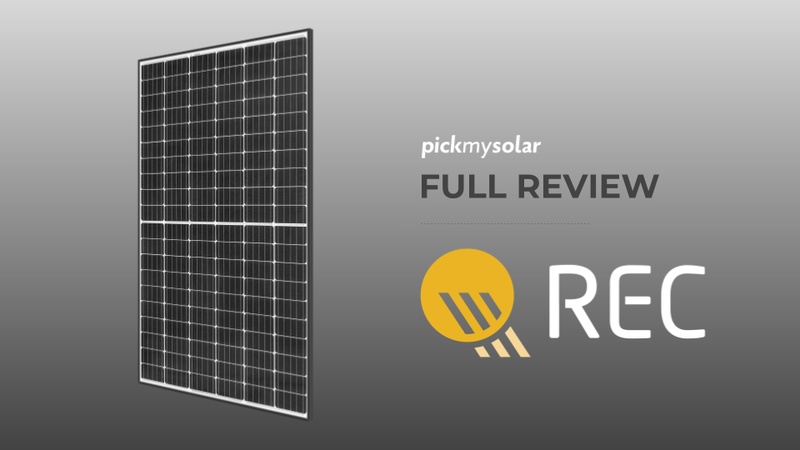 You can also check out solar panel reviews comparisons. The Smappee energy monitor detects appliances in your home and provides real-time information about energy consumption straight to your smartphone or tablet. By providing information on the standby power consumption and the “energy-guzzlers” in your home, Smappee promises up to 30% savings on your energy bill. Installing the device is relatively simple. The clip on Smappee sensor can be connected to your fuse box without an electrician, though homeowners who are less comfortable working with a fuse box may prefer to hire an electrician for the job. The device then analyzes the measured current and detects the energy signatures left by appliances turning on and off. The company does warn that Smappee may not pick up on all devices, particularly those that use little energy or consume energy in variable ways, such as computers. Smappee also offers a solar energy monitor, which tracks the production of your solar panels in addition to providing the energy usage information that the standard monitor does. 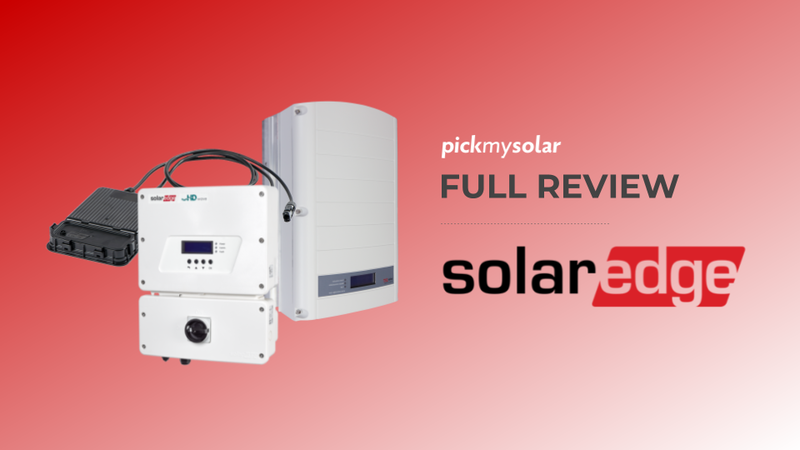 The Smappee Plus model comes in at a higher price point, and can track the energy used to charge an electric car on top of all capabilities of the solar energy monitor. 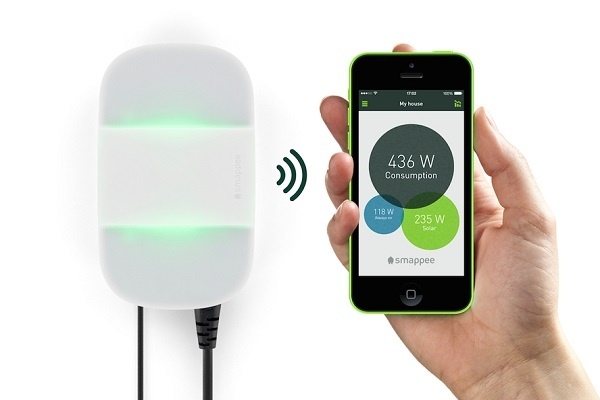 If you’re interested in tracking your energy usage over the long-term, Smappee may be a good choice for you. Unlike some other energy monitors on the market, Smappee stores your data for up to three years, though the resolution of the data is reduced over time. Homeowners are able to easily download their data from the web into a spreadsheet, allowing them to track usage for as long as they’d like. Smappee protects customer privacy by storing all energy data in an anonymous form. In addition to their energy monitors, Smappee offers a few other products that aim to help homeowners further lower their bills and make their lives easier. For $129, homeowners can purchase the gas & water monitoring system that provides information on gas and water consumption, and alerts you in the case of any leaks or abnormal consumption levels. In addition, Comfort Plugs are available (3 for $39.95 or 6 for $66.95), which allow homeowners to control appliances remotely from the app. Smappee is compatible with other devices on the Internet of Things (IoT) as well, allowing you to make your home even smarter. Homeowners interested in controlling appliances remotely and having their appliances communicate with each other, in addition to monitoring energy usage, may opt for a Smappee monitor. Like Smappee, the Sense home energy monitor allows homeowners to monitor energy usage of appliances in real-time on a mobile app. Sense analyzes over one million samples per second from two current sensors attached to service mains on a home’s breaker panel. It should be installed by an electrician, and it starts monitoring your real-time energy usage right away. The monitor then begins recognizing specific devices in your home using machine learning detection algorithms that track energy signatures. Similarly to the Smappee monitor, it is best at recognizing typical appliances such as refrigerators and washing machines, but as time goes on it will identify more devices in your home as well. Unlike some similar monitors, Sense can detect devices with as low as 5-10W output due to the fast rate of readings taken by the device. 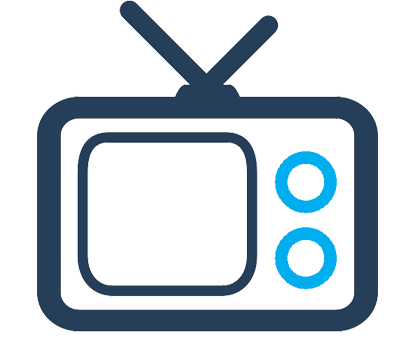 The mobile app allows homeowners to view a newsfeed of the activity in their homes, and it’s also possible to set notifications for specific appliances. Homeowners are able to view their energy trends for the previous day, week, month, or year on the Sense app. Like the Smappee monitor, Sense also has a solar-compatible version available at a higher price point. 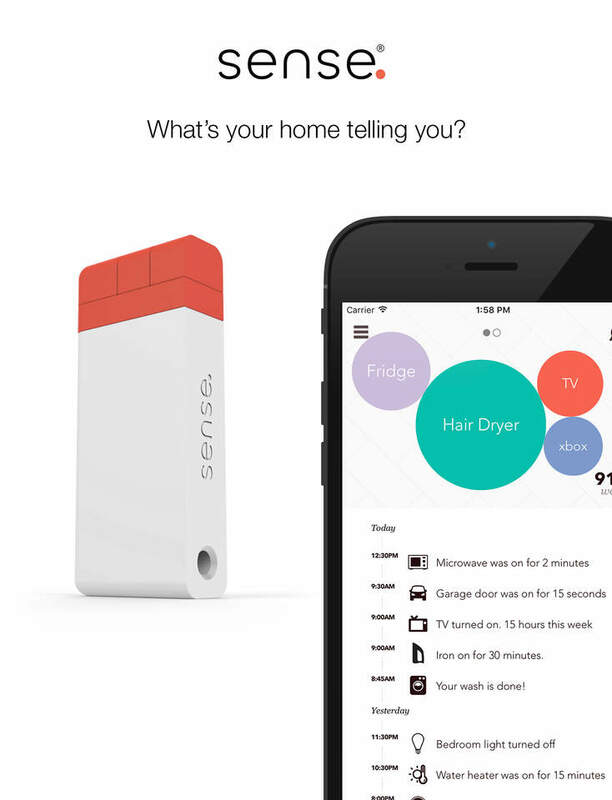 It doesn’t offer gas and water monitoring, or a device similar to Smappee’s Comfort Plugs. Though you can remotely check whether an appliance was left on with Sense, you can’t remotely turn that appliance off. Nevertheless, if you’re looking to track appliance-specific readings over time, and you don’t mind waiting a few weeks for some of your appliances to be detected, Sense may be for you. 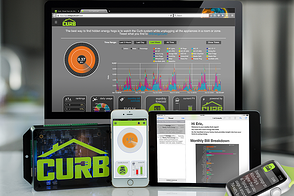 The Curb Energy monitor also provides real-time data on energy consumption and production, though it does so by monitoring the energy from each circuit in your breaker panel, rather than by identifying individual appliances. The device must be connected by an electrician, and if your home has more than 18 circuit breakers you’ll need to buy multiple monitors. 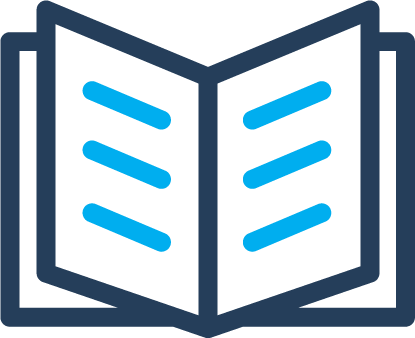 The system learns your energy behaviors over time, allowing it to recognize any abnormal patterns and give you personalized tips to save money and boost efficiency. Like other systems, the Curb Energy monitor can alert you when appliances may have been left on or aren’t working properly. Curb also claims it can inform you of the electricity used by your electric car, which can be helpful particularly for those who need to generate expense reports, or who are curious about the cost efficiency of driving an electric vehicle. The Curb system particularly emphasizes helping homeowners better understand their energy bills. After you set your electricity provider, the Curb monitor can estimate your upcoming electric bill in real-time. 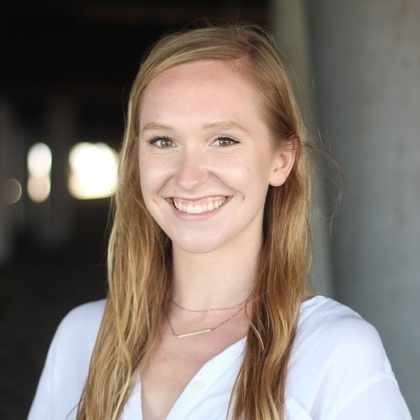 In addition, the platform can show you exactly where electric bill costs are going to power your home, and Curb will alert you when you approach your monthly budget so you can change your behaviors before overspending. Weekly email reports indicate your monthly progress, identify any changes in your consumption over the previous week, and make suggestions about saving energy moving forward. These suggestions are tailored to your energy habits, and may include product updates or swaps, or behavioral changes designed to lower your electric bill. 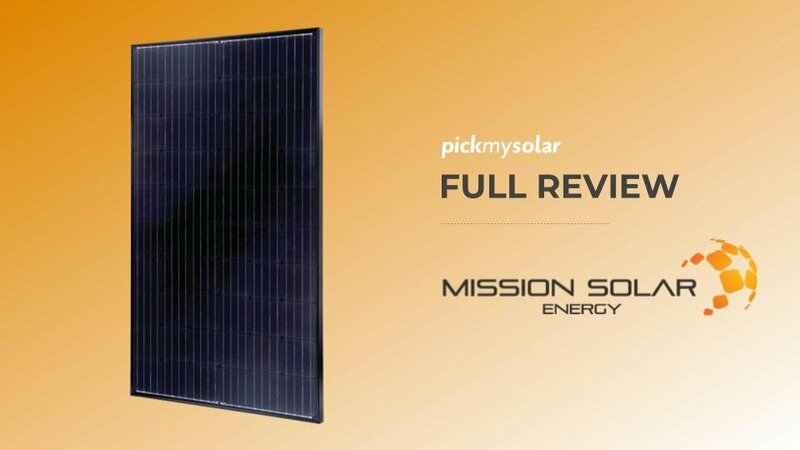 The Curb Energy monitor comes in only one model that also tracks solar panel production, similar in price to the solar-compatible versions of Sense and Smappee. Though Curb Energy does not sell any smart plugs or devices to remotely control appliances, the app is compatible with other smart devices that allow you to do so. The Curb Energy program tracks data for up to a week, so homeowners interested in tracking energy consumption in the long-run may opt for a different monitor. Because it breaks down your energy consumption by circuit breaker rather than taking time to learn the energy signatures of each device, the Curb energy monitor is completely functional immediately after installation. 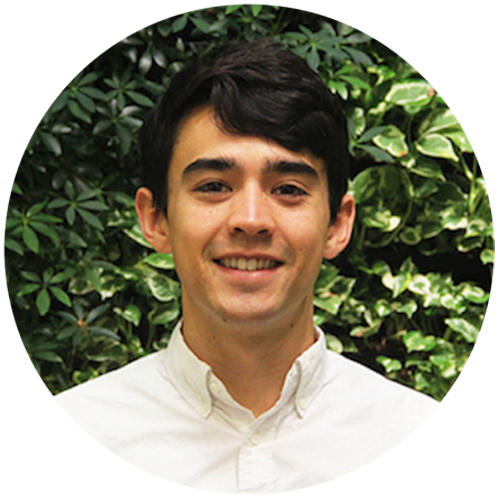 The Curb Energy monitor could be a great option for homeowners who have gone solar already and are looking to learn more about how their energy usage affects their electric bill. With so many differences between monitor systems, it’s difficult to choose a clear winner. Because the Curb monitors current through each circuit breaker rather than relying on algorithms to detect appliances, it will be the most reliable in providing a breakdown of your home’s energy consumption. Sense and Smappee can take several weeks to detect appliances, and existing customers of these systems have criticized them for not being able to detect some appliances at all. Though the Curb readings will never get as specific as the Sense and Smappee may be able to, you won’t have to rely on hit-or-miss detection of the appliances in your home. With additional features including smart-device compatibility and email updates, the Curb monitor is a strong option. However, if you prefer to monitor individual appliances or track your data in the long-term, the Sense or Smappee monitors may be better for you.